By cleaning and protecting the Carpets and Upholstery in your Living Room or Lounge all at once, our Living Room Package offers you the very best way to restore them to an almost like new condition. The Living Room Package is our most popular, and with good reason. Your Living Room is the area of your home most visitors see first, so you’ll impress them with your “Show Home” front room. Everything is done in just one visit, which means minimal disruption to your routine. 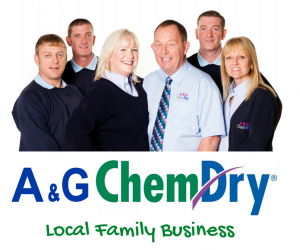 Our unique to Chem-Dry, naturally based and carbonated system dries in HOURS – not days!! Having multiple areas at cleaned and protected at once is great value and saves you money. FREE STUFF!! Free cleaning and protecting of your Hallway. 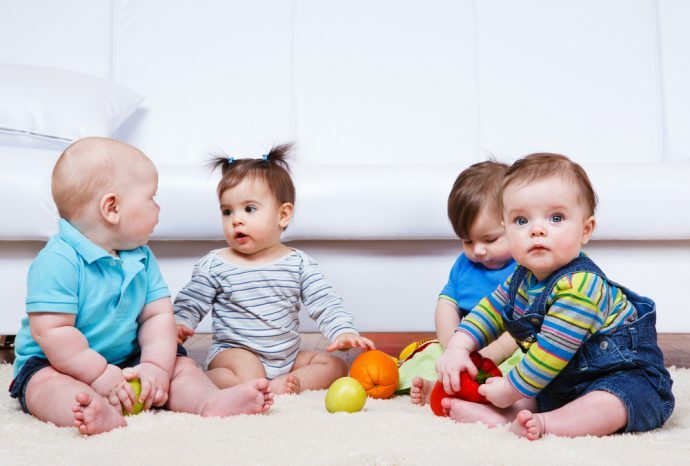 The expertise of our friendly, professional carpet and upholstery cleaning professionals – nice people to have working in your home. A thoroughly deep clean of the suite / sofas in your main Living Room, with “The Natural” and our unique to Chem-Dry, low-moisture system. An application of our Chem-Dry “Aquaguard” fabric protector to help fight back against stains and keep your upholstery looking amazing for longer. 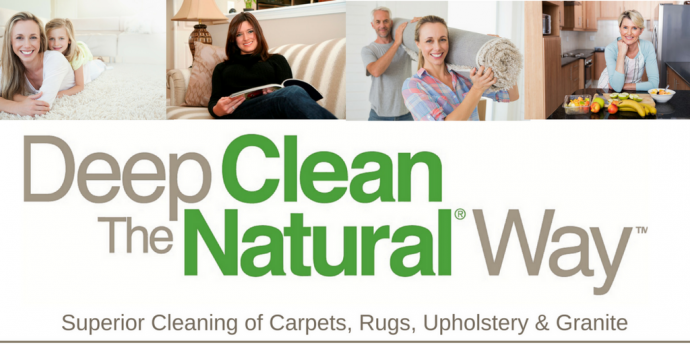 A reviving, refreshing clean of your Living Room carpet with “The Natural” and our unique to Chem-Dry, low-moisture system. We’ll also apply our unique to Chem-Dry “Repel” carpet protective formulation, for really deep-down, lasting protection. A beautifully clean, fresh and welcoming hallway carpet, lovingly cleaned and protected .. FREE OF CHARGE. A Living Room and Hallway, so clean, bright and fresh smelling that you’ll want to invite all your friends round so you can show it all off!! For your free, no obligation quotation. 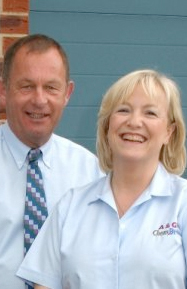 In addition to Carpet & Upholstery cleaning services, our expert team of friendly professionals also offer you Rug Cleaning and Granite Worktop Cleaning, With these key services we concentrate on helping to make your home a fresher, cleaner, and more inviting place to be for you, your family and for visitors too.